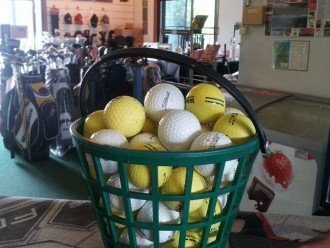 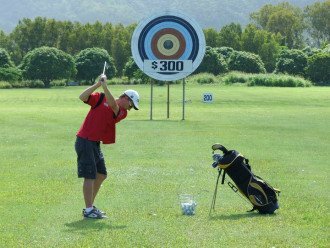 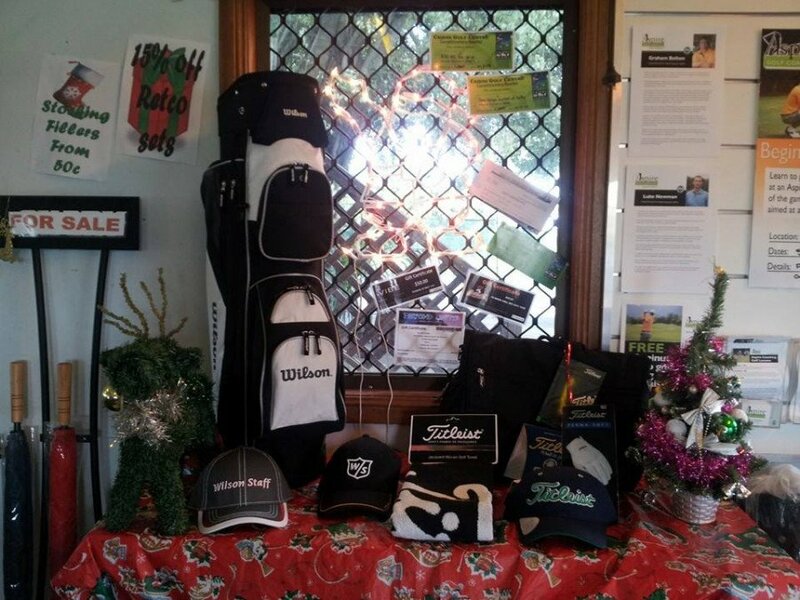 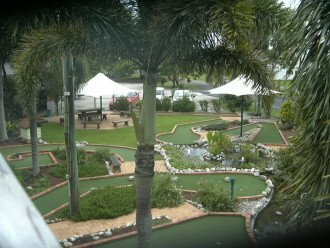 Cairns Golf Centre < Golf Courses and Accessories in Yorkeys Knob < Cairns Local - Cairns Local Business Directory for Cairns, Bungalow, Palm Cove, Smithfield, Yorkeys Knob, Manunda, Portsmith, Stratford, Clifton Beach, Kewarra Beach and surrounds. 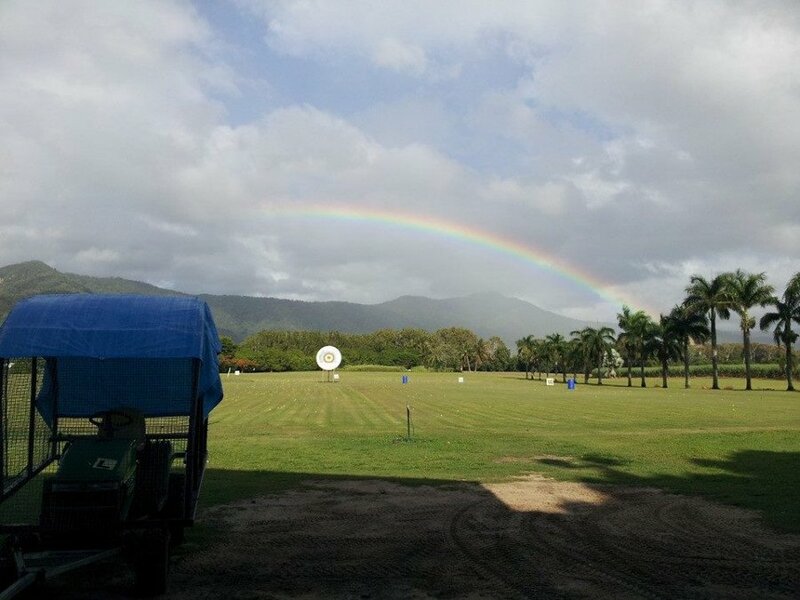 Cairns Golf Centre has plenty to offer you, so why not drop in today. 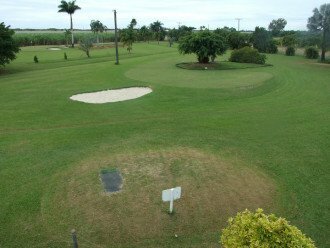 the 6 holes par 3 course and bunkered chipping green. 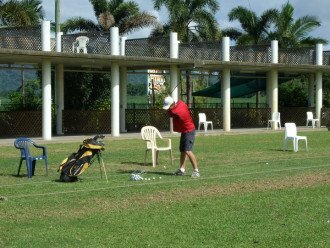 You can hire your clubs and there is a Golf Pro available. We also have a BBQ area which is great for parties. 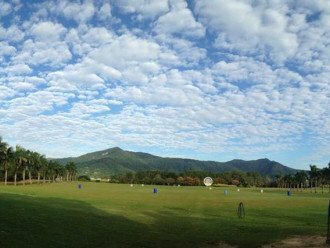 Check out our website to see times for public holiday. 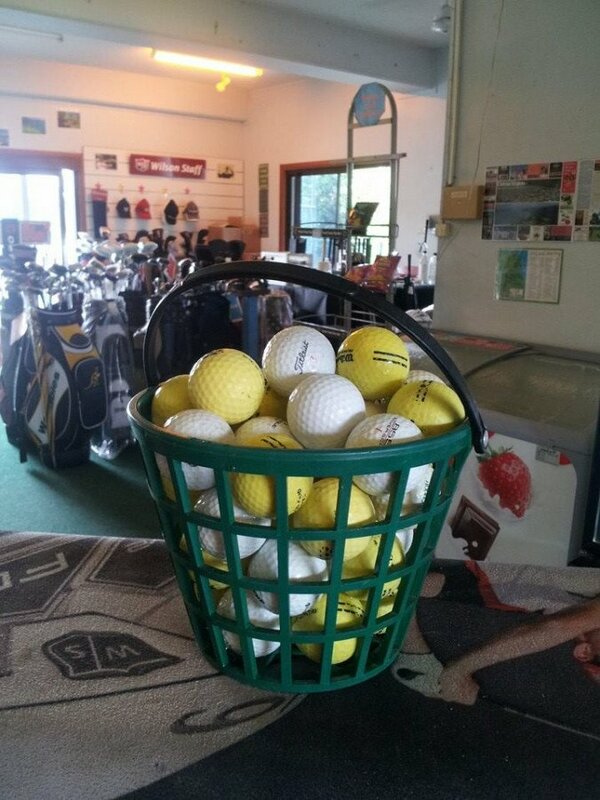 Visit us today and improve your game!